Entries are open for the Horticulture Week Custodian Awards 2018 – the leading industry Awards scheme supporting, encouraging and broadcasting excellence in the professional management of the UK’s gardens, parks, grounds and trees. Horticulture Week is delighted to welcome the Professional Garden Consultants Association as partner for the Custodian Awards which seek to ensure the outstanding achievements of the UK’s gardens, parks and tree professionals are recognised by customers, clients and stakeholders. 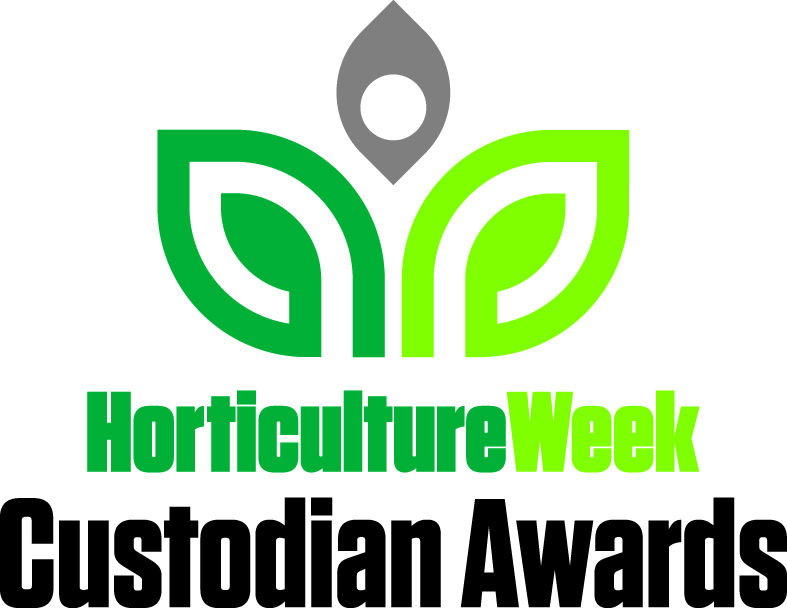 Why enter the Horticulture Week Custodian Awards? Winning a prestigious HW Custodian Award provides you with a powerful selling point for your garden, parks, estate or organisation (winner and finalist logos supplied), helping you to market to potential visitors. Just entering the awards earns you industry recognition for your teams and volunteers, providing you with a powerful staff-motivational tool. As a winner you will receive year-round opportunities for your achievements to be promoted on Horticulture Week’s print and digital platforms, enabling you to highlight your achievements to customers, stakeholders, partners and peers. Winners gain a permanent place in Horticulture Week’s Custodian Gallery, ensuring lasting recognition for your, and your team’s, achievements. Gain the opportunity to take part in the leading national awards event for the UK parks and gardens industry, where you cannetwork with leaders in your industry. Winners will be presented once again at Woburn Abbey in Bedfordshire on Wednesday 27th June at a prestigious afternoon Awards Reception & Presentation. The Custodian Awards Reception & Presentation will once again be co-located with Parks & Gardens Live, a show launched last year which provides professional gardeners, parks managers and landscape maintenance teams with an exciting mix of practical learning, mentoring, inspiration, knowledge sharing and networking – all curated by the UK’s leading kit expert and HW technical editor, Sally Drury. Highlights of the day include product showcase tours and professional kit demonstrations led by Drury, while inspirational expert advisers and practitioners lead must-attend workshops. Thank you to industry charity Perennial for becoming our charity partner for the Custodian Awards and Parks & Gardens Live in 2018.